H. Lawrence Culp Jr. has headed GE since October. Relax, GE shareholders. The rough ride isn’t over yet. But you can finally take a breather. The new CEO, Larry Culp, has cleaned out the closets, and he is promising that the worst surprises are in the rear view. Believe it? Other investors seemed convinced. They celebrated the no-news-is-good-news earnings report that Culp and his team released Thursday by sending the stock up nearly 12 percent. That was the biggest one-day gain, on a percentage basis, since 2009. Of course, when your stock trades at around $10 a share, it doesn’t take much to move the needle. This is what counts as a party, these days, if you own shares in General Electric. Investors are warily watching Culp, hoping for a kind of magic that his predecessor, John Flannery, couldn’t pull off — or at least wasn’t given enough time to deliver. GE replaced Flannery on Oct. 1, after just 14 months on the job and one piece of bad news too many. It’s hard to blame everyone for being impatient. GE shares had plunged for almost two straight years, dropping from around $30 and making GE the worst-performing major Massachusetts stock in both 2017 and 2018. The gas turbine business was sucking wind. A mountain of debt threatened credit ratings. Government investigators were poking around. And a long-term care insurance portfolio, left over from GE Capital’s heyday, blew a multibillion-dollar hole in the company’s finances. Now, investors seem ready to believe Culp’s comeback story as he tries to accelerate an ambitious slimming-down of the company, which reported nearly $122 billion in revenue last year. 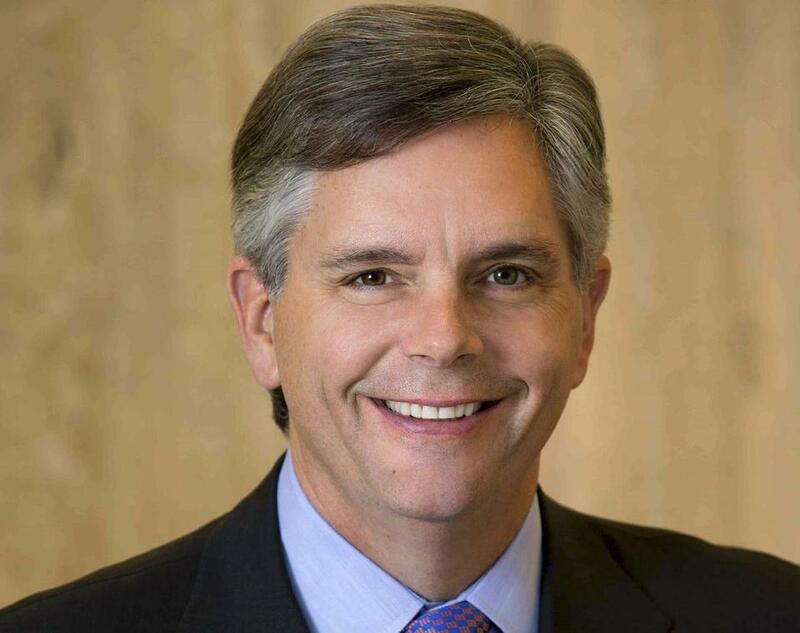 In discussing GE’s fourth-quarter performance, Culp told analysts on Thursday that they should take it as a positive sign that his team didn’t add any scary surprises this time around. In fact, the surprises Culp did dish up were on the positive side. The company has reached an agreement with the Department of Justice to settle a probe into subprime loans made by a long-discarded business. The $1.5 billion settlement cost may seem high. But it was in line with what GE had reserved, and many analysts expected something much worse. Culp also squelched rumors swirling around about the possible sale of GE’s profitable airplane leasing business. Potential buyers have approached the company, but GE isn’t ready to sell. Instead, Culp plans to take tens of billions off the debt pile by speeding up other sales and separations, such as the spinoff of GE’s health care arm. And ballooning insurance costs for long-term care, responsible for a massive charge a year ago, barely registered this time. GE aggressively cut corporate costs around the globe, trimming them by 25 percent last year, or $400 million. The impact in Boston was minimal, though — probably because only 235 people work at the Fort Point headquarters, well shy of the 800 that GE promised in 2016, when it moved here from Fairfield, Conn.
GE is, by no means, in the clear. Culp deflected analysts’ efforts to coax more financial forecasts out of him, and he warned that GE is in the “very early innings” in turning around its troubled power business. And other federal investigations remain unresolved. Culp said he’s encouraged by what he has found in his first four months on the job — and, perhaps more important, what he hasn’t discovered. He needs to regain shareholders’ confidence by proving that the days of notorious accounting issues are over. That mission will take time to pull off, for sure. But maybe it starts by getting through a quarter without any bad news.